Observed on the second Monday in February, National Clean Out Your Computer Day is a day to take some time out of your busy schedule to do needed care on your computers. Over time, files and programs that are unused on your PC clog the memory and cause confusion during retrieval and use of other data. They may also slow down your computer. The second Monday in February, Clean Out Your Computer Day, is the day to spend time with your computer! Organize your files and folders. Delete old files and programs not being used. 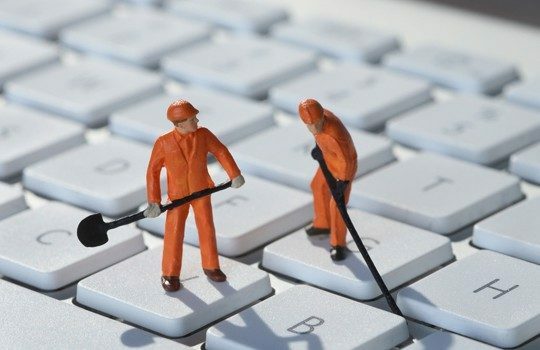 Use #CleanOutYourComputerDay to post on social media. National Clean Out Your Computer Day was originally sponsored by the Institute for Business Technology in the year 2000.